We are very excited to be running a special and unique Whanganui river journey this year in October. This journey will be an adventure down the Whanganui river over 4 days, we will have long days of paddling on the river, take part in Marae style sleeping, sharing of meal preparation, working together as a team, taking in the surroundings unique to this river and immersing ourselves in the rich cultural history of the river. The programme is open to clients who are 18 years and older who are interested in an extra ordinary journey that seeks to develop individuals, build strong relationships within the group, ignite interest in the rich cultural history of the Whanganui river and develop leadership skills. Willing to be challenged and pushed outside your comfort zone. Fit enough to paddle some long days on the river. Be part of a community, this includes communal sleeping, communal meal preparation and eating. 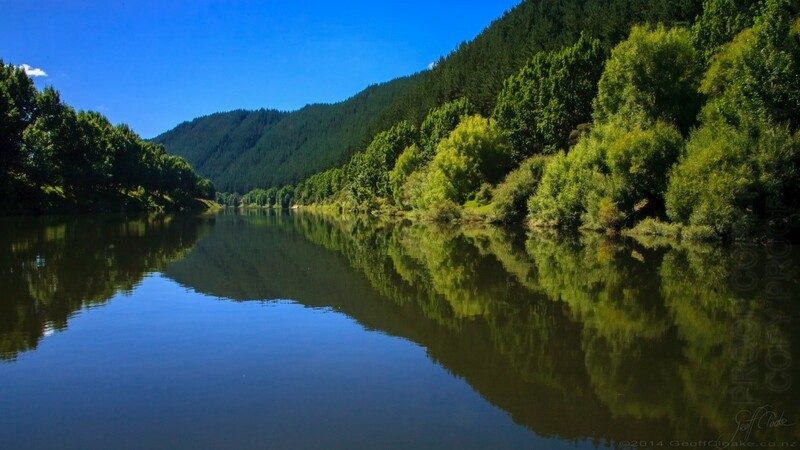 The four day programme will be held in Whanganui, with Ki Tai – Whanganui River Tours, who have a long established relationship with the Blind Foundation. Please contact Richard if cost would be a barrier to participation.